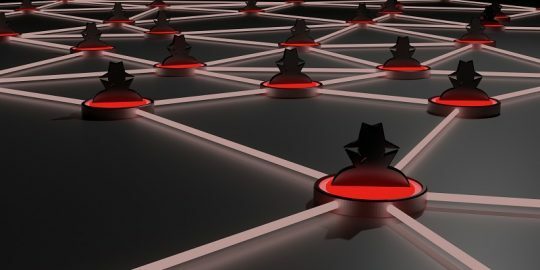 WiMAX routers manufactured by several companies, including Huawei and ZyXEL, are vulnerable to an authentication bypass and potential backdoors. 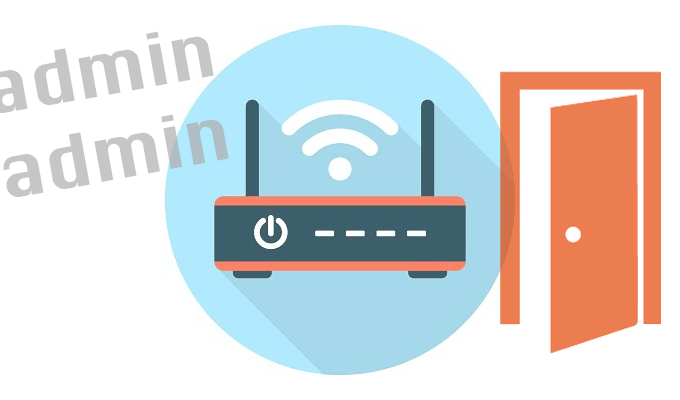 WiMAX routers manufactured by several companies, including Huawei and ZyXEL, are vulnerable to an authentication bypass that could let an attacker change the password of the admin user, gain access to the device, or the network behind it. Stefan Viehböck, a researcher with SEC Consult Vulnerability Lab, a software-testing firm based in Vienna, Austria, discovered the issue last September. It wasn’t until Wednesday that Viehböck, along with the CERT Coordination Center at the Software Engineering Institute at Carnegie Mellon University, were able to disclose the vulnerability. The issue, which garnered a critical base CVSS rating of 10.0, exists in routers distributed to subscribers by WiMAX ISPs. Usage of WiMAX – a family of wireless communication standards – has declined over the years, especially with operators switching to LTE, but the technology is still used in hundreds of networks worldwide. According to Viehböck an attacker can set arbitrary configuration values by sending a crafted POST request to the routers’ commit2.cgi uniform resource identifier (URI) without authentication. In a proof of concept also published Wednesday the researcher explains how he could use a HTTP request to set the admin username and password to “admin,” and therefore, log into the device with admin permissions. Many of the devices are old; Huawei told Viehböck back in September when he first brought the issue to the company’s attention that its routers would not receive an update for the issue. Huawei told the researcher it marked them EOS, or end of service, back in 2014. Viehböck and SEC Consult say it’s unlikely any of the devices will receive updates so they’re encouraging owners to replace them. In addition to Huawei, Viehböck was able to determine routers from GreenPacket, MADA, and ZTE were also vulnerable by using a tool to scan a data set containing other products that use WiMAX’s firmware for the commit2.cgi vulnerability. While scanning, the tool picked up a handful of of hardcoded Unix-style password hashes, something Viehböck believes to be associated with backdoor accounts, potentially introduced by the devices’ original equipment manufacturer. Viehböck called the hashes “OEM Backdoors in practice” on Wednesday and said at one point he hypothesized that MediaTek, a Taiwanese company that makes the hardware that contains the library (libmtk_httpd_plugin.so) that contains commit2.cgi, was behind them. According to Viehböck, when CERT/CC got in touch with MediaTek however it said it wasn’t responsible for the SDK code, instead suggesting that ZyXEL, the Taiwanese router manufacturer, added the vulnerable code. MediaTek manufactures a SoC for WiMAX products, provides SDK with sample web interface code to vendors. ZyXEL and their sister company MitraStar develops firmware based on the MediaTek SDK, introduces the “commit2.cgi vulnerability” and the “OEM backdoors”. ZyXEL sells the products to ISPs. MitraStar works as an OEM for GreenPacket, Huawei, ZTE… who also sell the products to ISPs. ISPs sell/lease the devices to their subscribers as customer premises equipment (CPE). ZyXEL did not reply to inquiries made by CERT/CC, nor did it immediately return Threatpost’s request for comment on Wednesday. ZyXEL told Threatpost on Friday* that it was working on a solution for router models susceptible to CVE-2017-3216. It’s not the first time that researchers, or attackers for that matter, have managed to undermine the security of equipment made by the telecom. 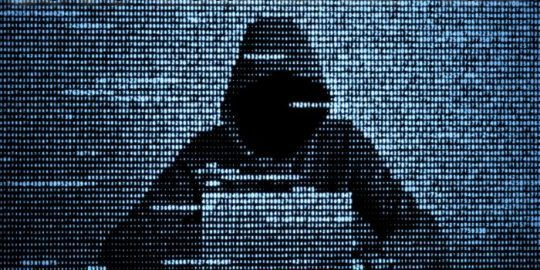 Attackers exploited flawed implementation in some of the company’s routers to carry out Mirai-like attacks against Deutsche Telekom customers in Germany in November. 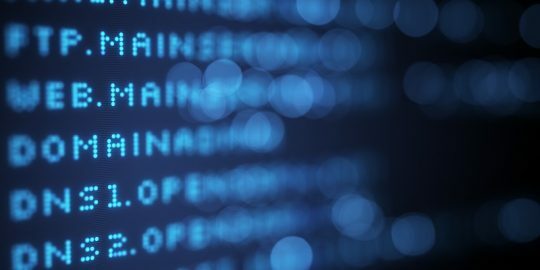 At Kaspersky Lab’s Security Analyst Summit in April, Peter Kruse, a researcher with Denmark’s CSIS Security Group, said a number of home routers made by ZyXEL were shipped with a default username and password, a loophole he saw Romanian cybercriminals leveraging as part of a phishing scheme. The company told Threatpost in January that vulnerabilities in a number of routers made by the company and distributed by a Thai ISP would not be fixed, as they were no longer supported. The router models, ZyXEL P660HN-T v1, ZyXEL P660HN-T v2, are different models than those named by SEC Consult on Wednesday however. *This article was updated on June 10 to include a statement from ZyXEL.